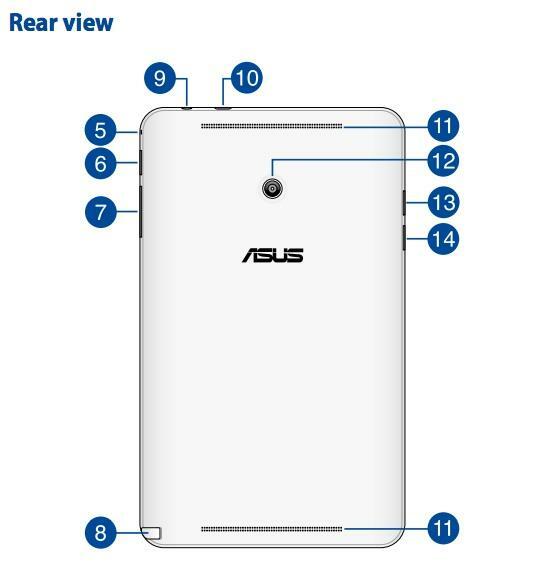 ASUS is expected to launch the rumored VivoTab Note 8 in the very near future, but the Taiwanese company jumped the gun today when it accidentally posted the user manual for its upcoming Windows 8.1 tablet online. The document confirms some of what we already heard, including previous claims that the device will come bundled with a stylus. 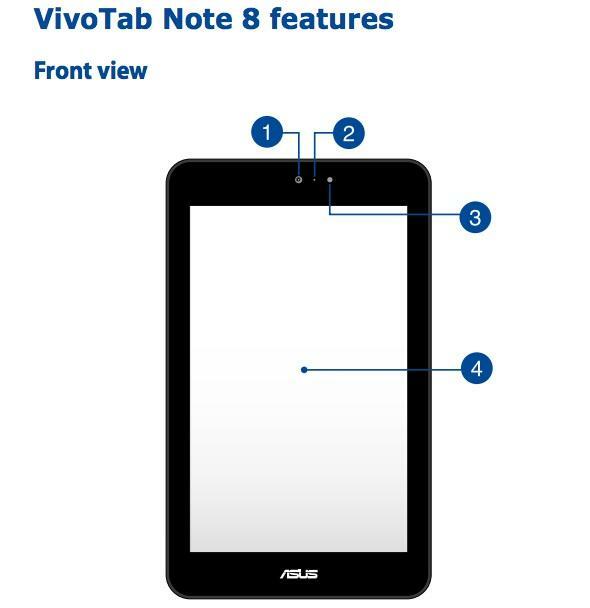 The ASUS manual also reveals that the VivoTab Note 8 will come equipped with a micro USB 2.0 port—but no HDMI—as well as front and rear cameras, a light sensor, built-in stereo speakers, and a slot for storing the stylus. The document doesn’t go into any details on the device’s specs, though previous reports indicate the Windows 8.1 tablet will pack an 8-inch 1280 x 800-pixel display, 2GB of RAM and up to 64GB of onboard storage. 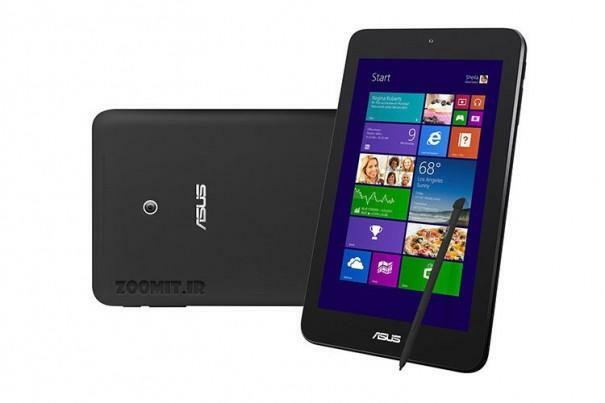 ASUS’s new tablet will be competing against a handful of similar mid-sized Windows tablets from Dell, Toshiba, Acer and Lenovo as well as a rumored 8-inch Surface from Microsoft. 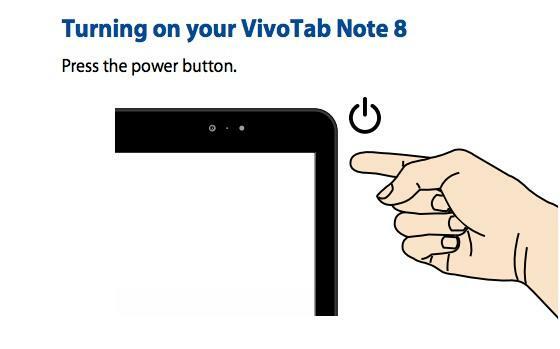 The VivoTab Note 8’s built-in stylus could give it an edge, but it will likely boil down to each device’s price point in the end.